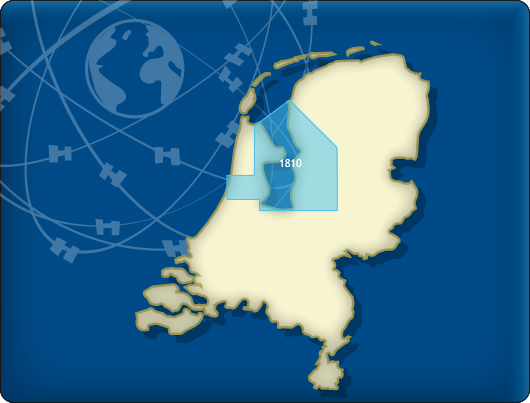 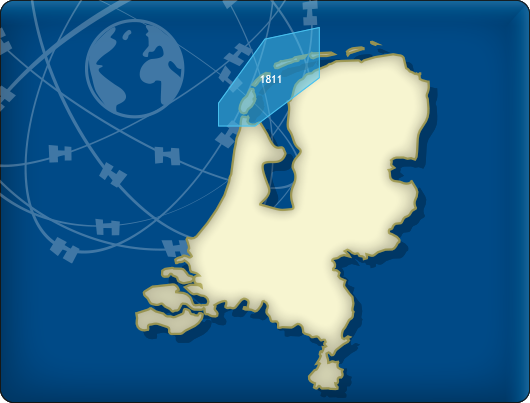 The DKW 1801 Norh Sea coast covers the Panne to Den Helder, incding all coastal passages in between, a large portion of the traffic separation system (TSS) and all possible obstacles along the way such as wind mills and oil platforms. 1 Overview chart (scale 1:475.000, 32m/pixel). 21 Detailed charts for orientation and route planning (min. scale 1:10.000, 1m/pixel).